'Until the very last hour of March 29, I will fight for an orderly Brexit,' says German chancellor. 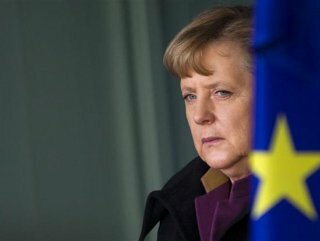 German Chancellor Angela Merkel on Tuesday expressed her hope for an orderly withdrawal of the UK from the EU, despite growing doubts in Europe about the future of Brexit. “Until the very last hour of March 29, I will fight for an orderly leaving of the United Kingdom from the European Union,” Merkel said at the annual Global Solutions Summit in Berlin. “I am very very interested in having a very good relationship with Britain even after they leave the EU. 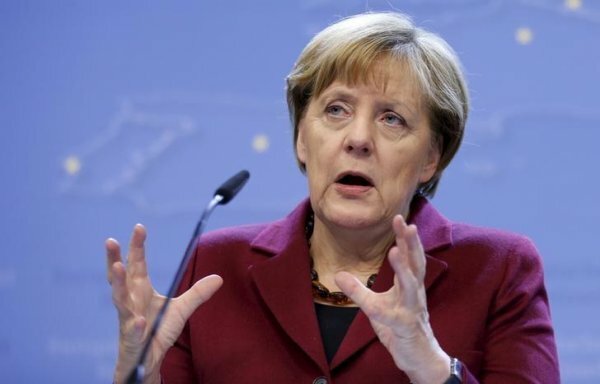 It’s in the German interest, and it is certainly in the interest of 27 EU member states,” she added. Her remarks came a day after British Prime Minister Theresa May’s Brexit plan faced a fresh hurdle in the UK, after House of Commons Speaker ruled out another vote on her deal unless a significantly changed proposal was submitted. Merkel refrained from making any comment on the recent crisis, but recalled that EU leaders would gather in Brussels on Thursday, and discuss the latest developments. “Now we shall see what Theresa May will tell us, what the wishes are,” she said, without elaborating. After British lawmakers rejected her Brexit deal twice, May is expected to ask this week for an extension of the March 29 deadline for the UK’s exit from the EU. In a June 2016 referendum, 51.9 percent of British voters backed leaving the EU, while 48.1 percent voted to remain in the bloc.